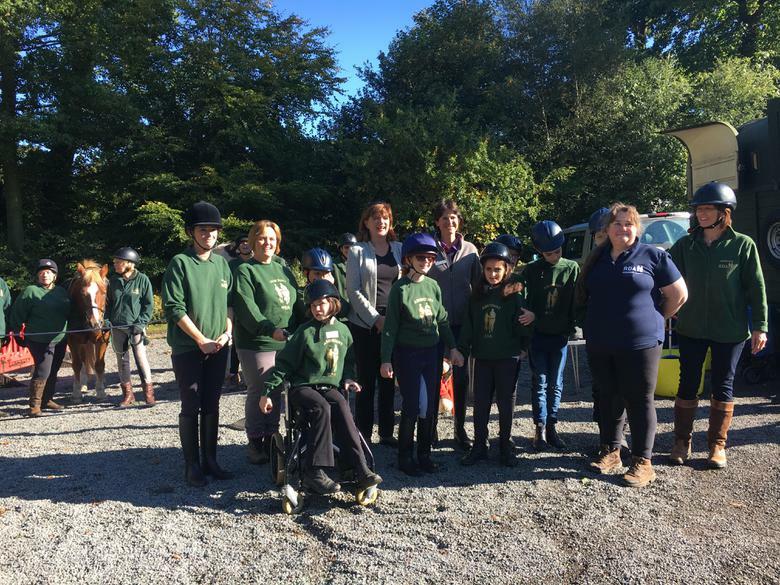 This September, pupils and staff at Ashmount Special School in Loughborough celebrated 35 years of the Ashmount Riding for the Disabled (RDA) group. 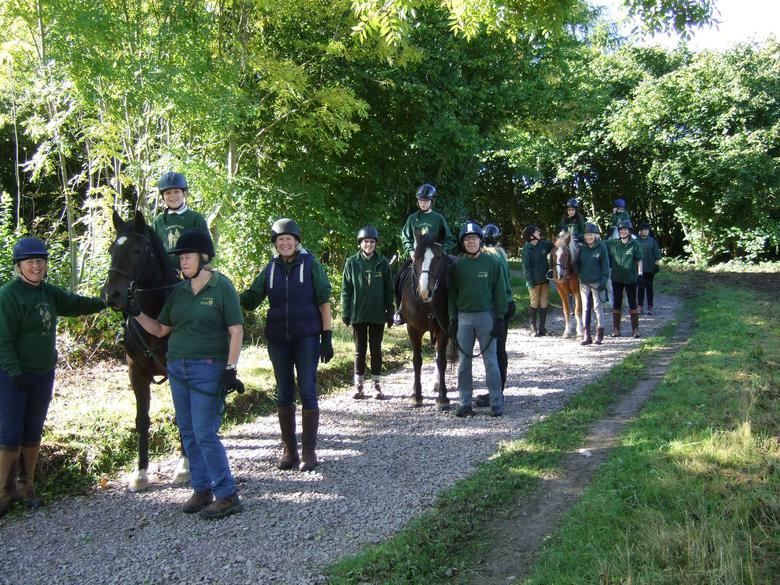 Pupils, staff, and supporters of the school joined together for a special birthday ride at Beacon Country Park. 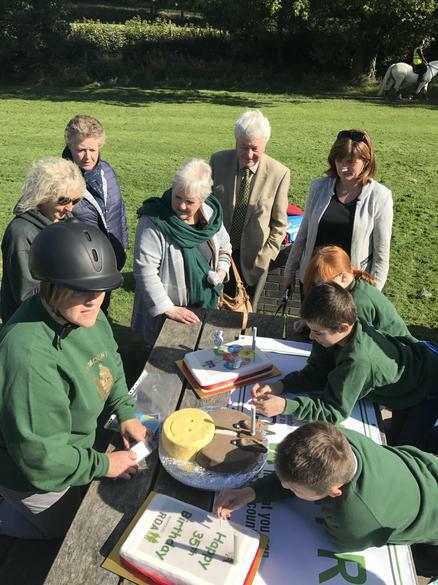 More than 40 children and young people were given the opportunity to ride at the event, with many more invited along to share a cake celebrating the event. The ride also formed part of the National “Big Ride”, a fundraising event being undertaken by Sam Orde, chairman of RDA UK, in which she is being sponsored to complete a long distance ride in each of the 18 regions, accompanied by riders from the RDA groups in order to raise funds towards a new National Training Centre. 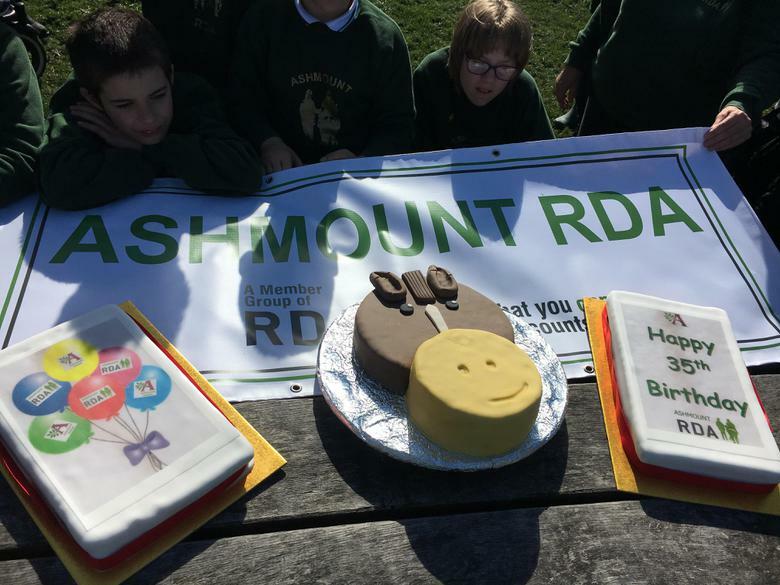 The Ashmount RDA group was specifically set up for the pupils attending Ashmount School. 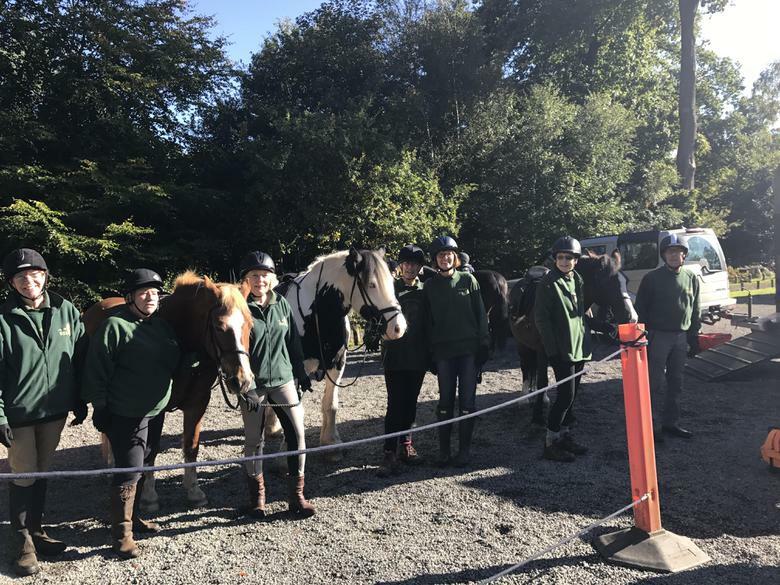 Run by a strong and highly committed group of volunteers under the supervision of the lead instructor Kate Holdich, the aim of the group is to encourage as many Ashmount pupils as possible to enjoy the benefits of horse riding in a safe and secure environment. 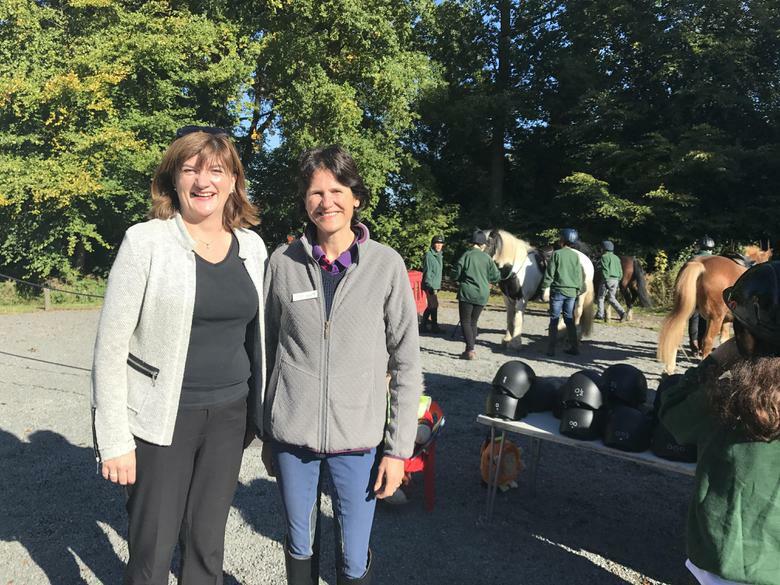 With the support of the school staff and their extensive knowledge of individual pupil’s needs, the riding sessions have continued to prove a huge success over the years. 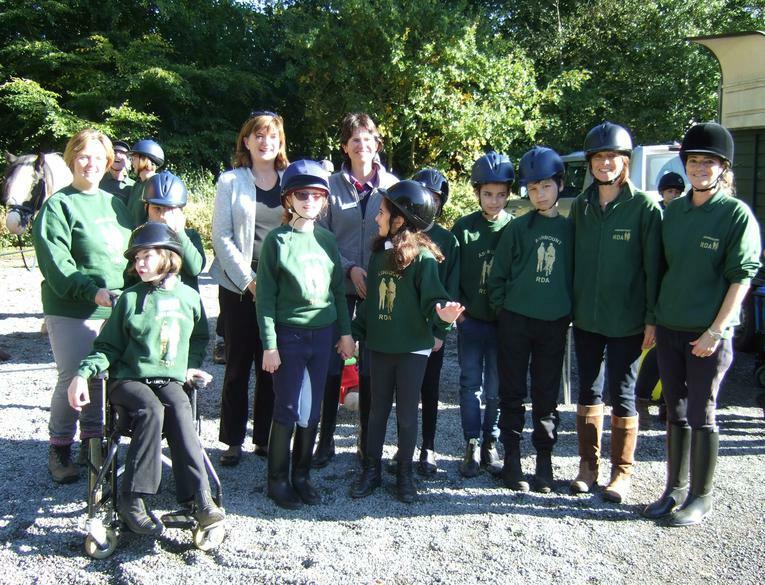 Ashmount RDA sessions take place as part of the school curriculum in Key Stages 2 and 3 every Friday morning, where at present 8 riders attend each session, riding in 6 to 8 week blocks depending on the school term times, allowing at least 48 pupils to be offered the opportunity to ride during each academic year. Further sessions are available for parents and carers to access privately for their child on a Saturday morning. 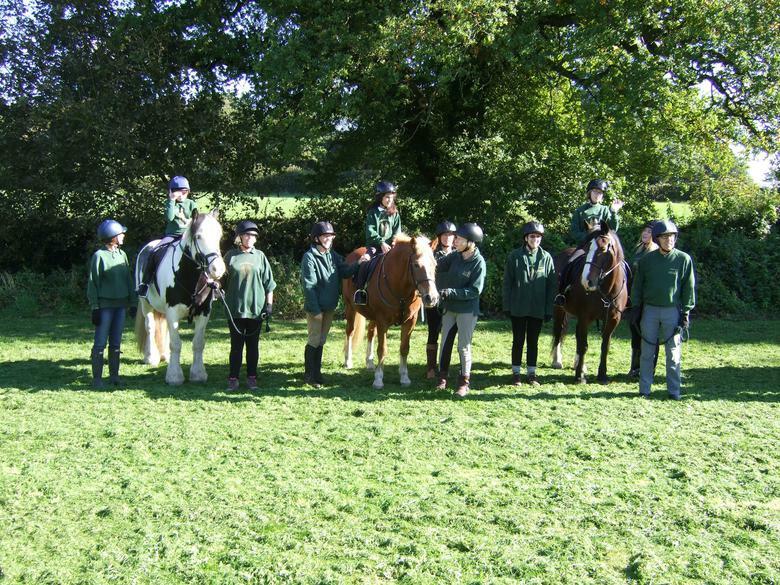 The benefits horse riding offers our pupils are extensive. 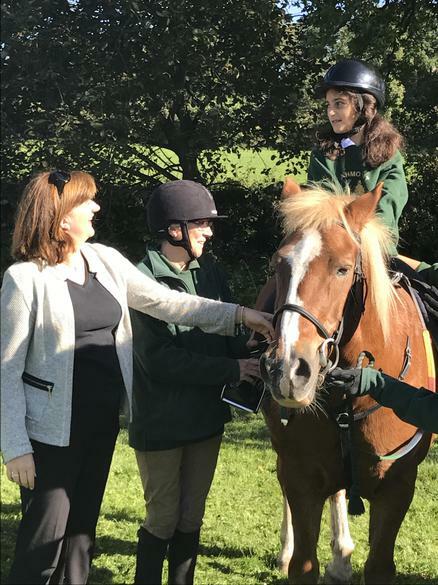 Many pupils benefit socially from the interaction with the ponies, gaining confidence and self-esteem through building trust. Other pupils gain from the physical benefits of improved balance and posture due to the way they are able to sit on the pony. There are also the cognitive benefits such as improved concentration, processing and listening skills to name a few. The greatest benefit is the personal achievement of each pupil and the pride on their faces as they receive their rosettes at the end of each module. 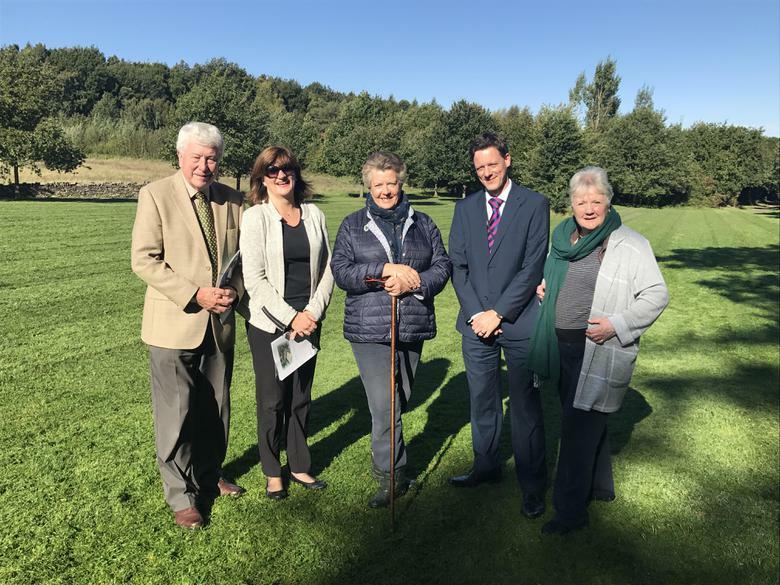 Initially riding as part of the Ratae RDA group based at Park View, Ashmount became a group in their own right in the autumn of 1982 and are now based at Meadow School of Riding, Woodhouse Eves, where the ponies are stabled and trained. 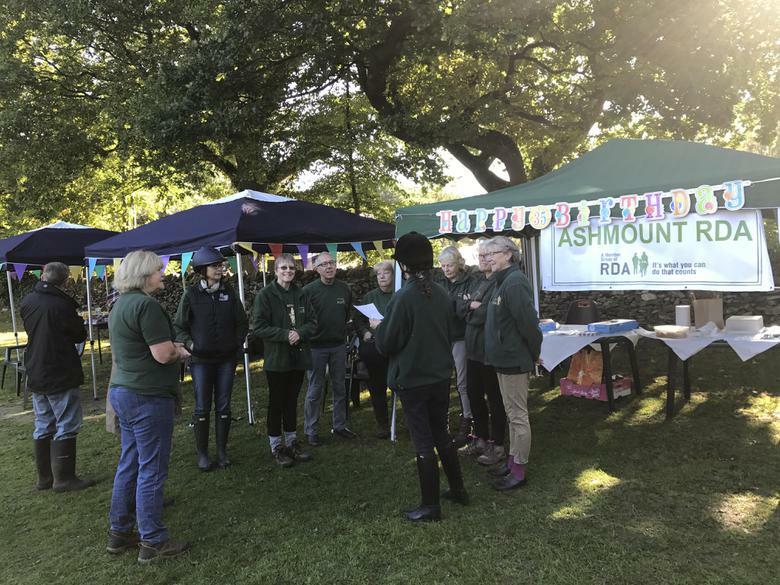 During its history, Ashmount RDA has enjoyed many successes in Regional dressage and country challenge competitions, National championship events and the Special Olympics where 2 of our riders have won both gold and silver medals. 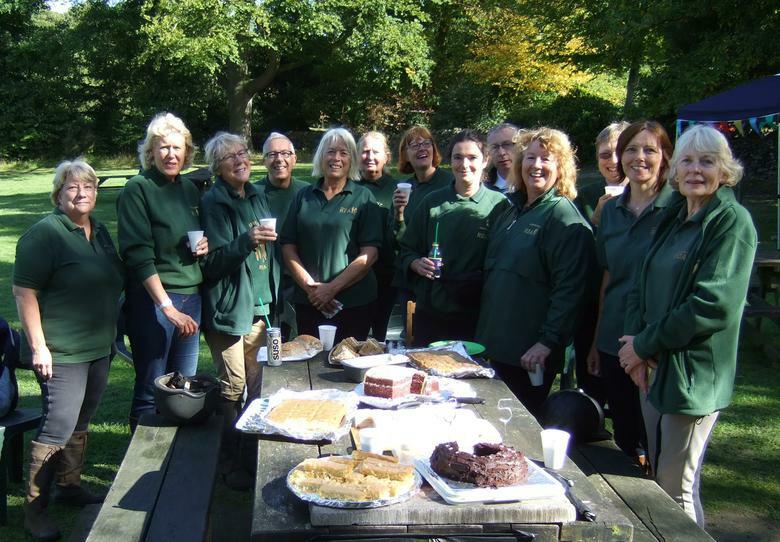 We would like to say a huge thank you to all of the volunteers who have supported our pupils over the years. 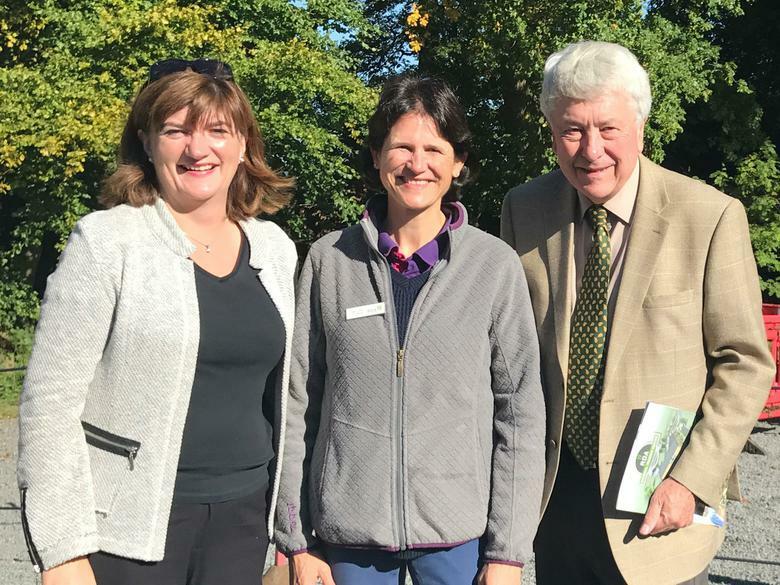 Their dedication and commitment has ensured that hundreds of our pupils have been given the opportunity to ride, many of them taking riding up at the weekends, with some even going on to win medals in the Special Olympics.